Harper's Bazaar IN - 04.2019 » Download PDF magazines - Magazines Commumity! Harper’s Bazaar is the oldest, continuously published fashion magazine in the world; Harper’s Bazaar has been the bastion of fabulous fashion for more than 142 years. 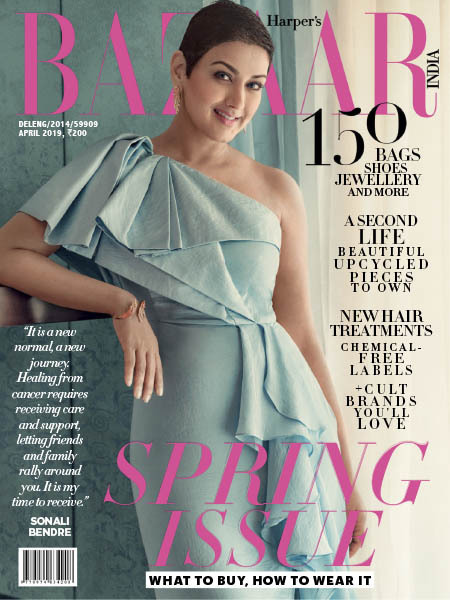 As the 29th international edition, Harper’s Bazaar India matches the exacting standards that its cousins have set around the world in the areas of fashion, editorial content, and photographic superiority. 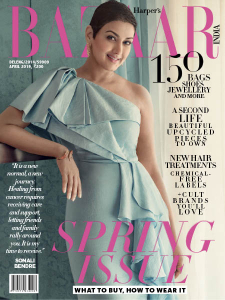 Harper’s Bazaar India is a magazine that celebrates the best in luxury, design and style. It’s where fashion gets personal. While it’s a fashion magazine, and the emphasis is on fashion, it is also a champion of personal style. Harper’s Bazaar understands that women want to know the latest news and fashion trends, yet encourages a very personal expression of that style. It believes women are fabulous at every age, and is committed to celebrating that in every issue.